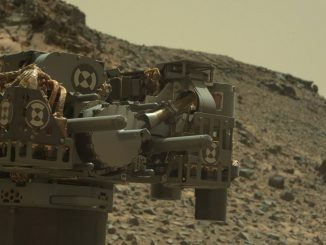 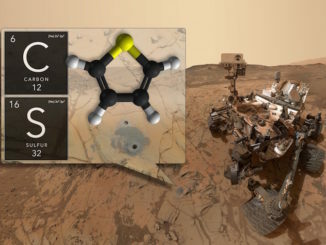 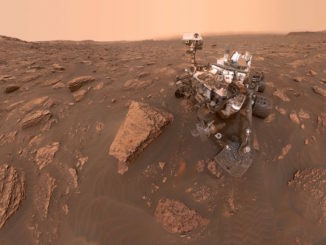 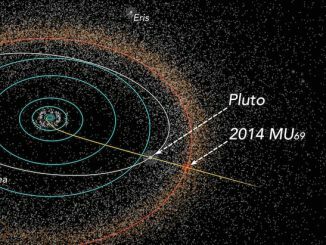 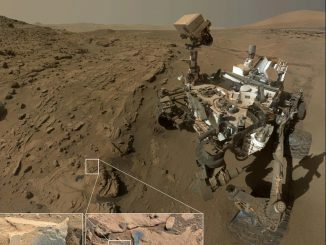 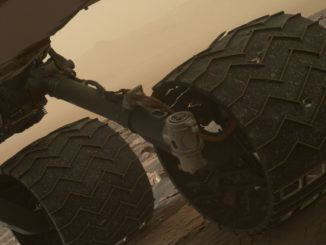 The effects of a global dust storm on Mars have been observed by NASA’s plutonium-powered Curiosity rover, which continues its scientific campaign as the thick veil of dust continues starving the aging Opportunity rover of solar energy on the other side of the planet. 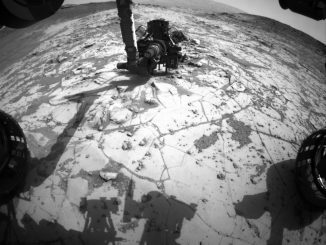 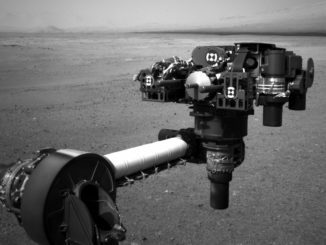 Engineers have spotted two small breaks in the treading on the left middle wheel on NASA’s Curiosity rover, one of six wheels that have moved the robot nearly 10 miles across the Martian surface since landing in August 2012. 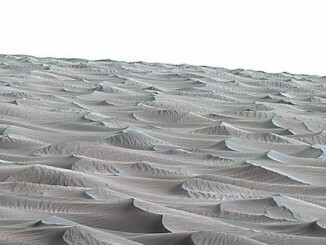 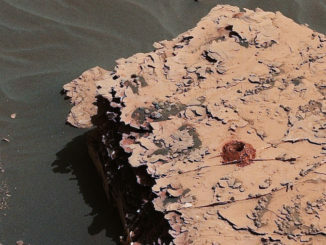 NASA’s Curiosity rover is studying sand dunes towering up to two stories tall, returning new images showing a rippled landscape that represents a case of still-active geology on the red planet.